We are proud to have brought on and trained the best of the best in our industry, each with their own specialty in our team. Kaili is our Director of Events & Engagement as well an owner at The Business of Balayage. 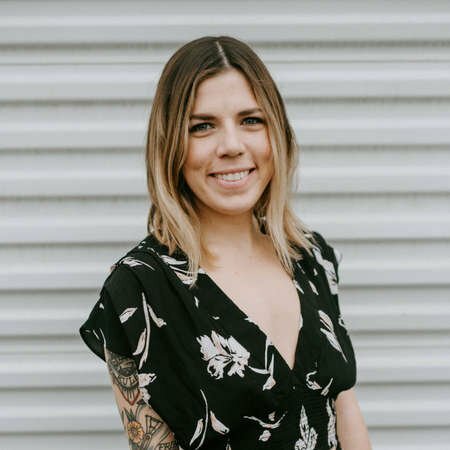 Kaili has worked previously as a social media manager and leader of social engagement. 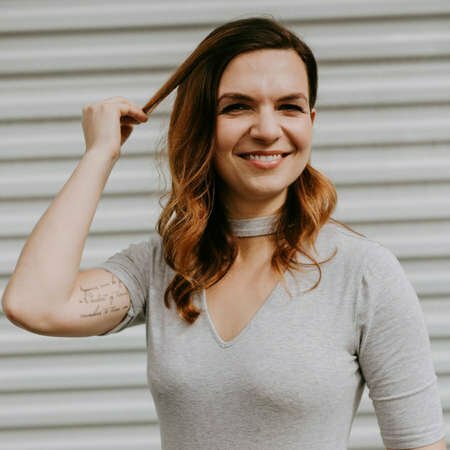 Kaili and her partner Natalie, worked with the founders of The Business of Balayage, to help create their business and brand from the ground up. A short year later, they joined forces full time in order to keep up with the demand they were getting from within our industry. 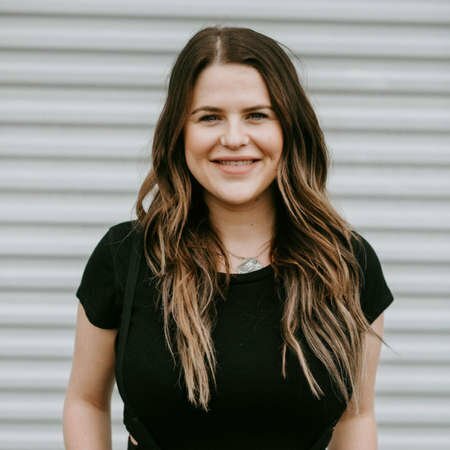 Kaili, having a specialty in marketing and having helped to develop and guide over 30 brands, has co-developed our Business Workshops as well as our Instagram & Social Media classes to help stylists and salon owners alike build their business behind the chair. Natalie is our Director of Marketing & Operations as well as being an owner and our acting CFO. Natalie’s career began in marketing, as a web and graphic designer working in Los Angeles. 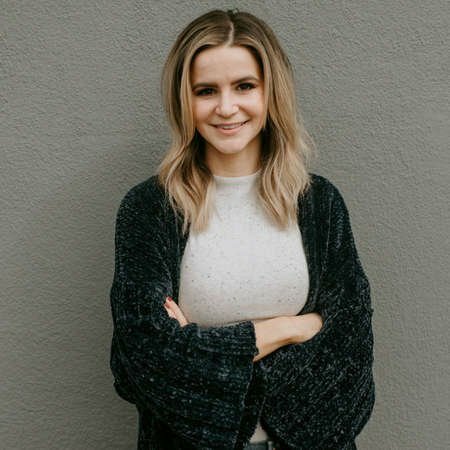 After completing her Technological Entrepreneurship & Management degree with honors at Arizona State University’s Fulton School of Engineering, Natalie went on to start her first Start-Up & Marketing agency based in South Orange County. This is where Natalie, her partner Kaili & the founders of The Business of Balayage crossed paths, they hired Natalie & team to help create their business and brand from the ground up. A short year later, they joined forces full time in order to keep up with the demand they were getting from within our industry. 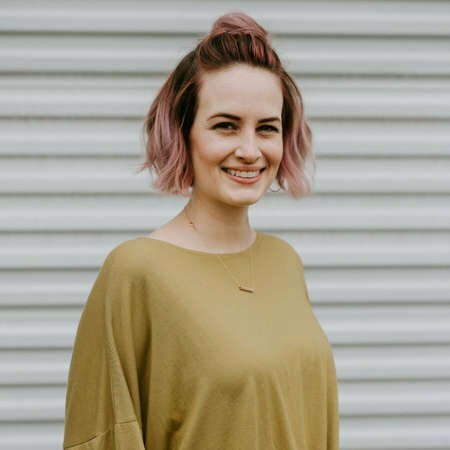 Natalie, having a specialty in small business mentor-ship and having helped develop and guide over 50 brands, has co-developed our Business Workshops as well as our Instagram & Social Media classes to help stylists and salon owners alike build their business behind the chair. Natalie is also a Business and Marketing contributor for American Salon Magazine. Sarah started her career as an apprentice in 2006. With her scientific curiosities, natural desire to care for people and an artistic flare she quickly found herself comfortably at home behind the chair and was licensed by 2008. Her ambitions pushed her to continue her education thru many major brands including Eufora, Wella, Davines and Bumble and Bumble while also buying and co-owning her first salon by the age of 25. When her son was born in 2014 she decided to slow things down by closing her salon and working in a salon studio. Becoming an independent stylist introduced Sarah to social media and independent education, and most excitedly The Business of Balayage. The people she has met and classes she has taken since then have taken her to the top of her game. She now focuses on balayage and vivid color and is delighted she gets travel the country sharing her knowledge. When Sarah's not painting hair she loves watching movies with her family, going to see live music, or crafting. 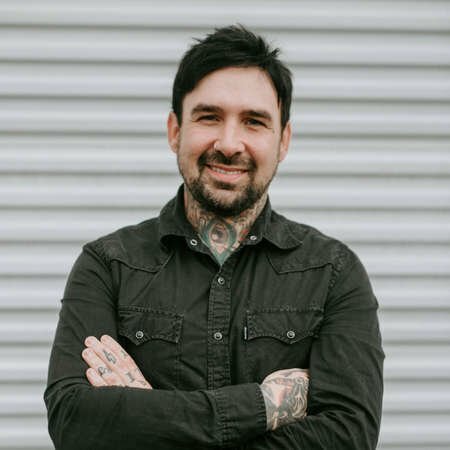 Justin Kamm started his career in august 2005, he knew quickly that education was going to be the backbone to a long and successful career as a hairstylist. He began to learn to cut hair from a variety of different companies to create his own, some being; Bumble and Bumble, Toni & Guy and Arrojo. The unguarded razor is a favorite of his tools to use because of the multifunctional uses to get blunt and textured looks along with dry refinement cutting. Early in 2012 he was introduced to Davines, wanting to be apart of a company that shared the same passion, culture, creativity and knowledge, he joined their cutting team. Shortly after he and a friend started Heart and Art, the mission was to share their love for the unguarded razor, all things hair and helping other stylist become comfortable with using it. In 2016, he joined The Business of Balayage to create The Business of Razor Cutting series in order to continue sharing the love of this tool with our industry. Ashley has been behind the chair since 2006 and has been obsessively trying to achieve the perfect blonde ever since! 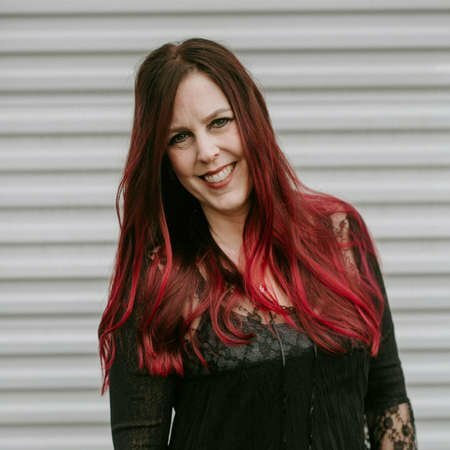 With a passion for hair color and all things color theory related, she has advanced her expertise by taking as many classes as possible, including Business of Balayage Essentials and Business of Balayage Advanced. The continuation and application of her knowledge cemented her desire to educate others in the art of blending and melting the perfect hues. She loves being able to customize the perfect color for all of her guests based on skin tone, eye color, and maintenance level. She is always excited to learn something new and hopes to be inspired by everyone she meets. 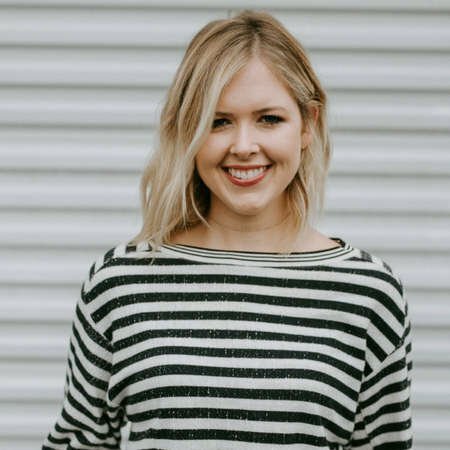 When she isn't painting the town blonde, Ashley adores traveling with her husband and son, reading, and Trivial Pursuit! 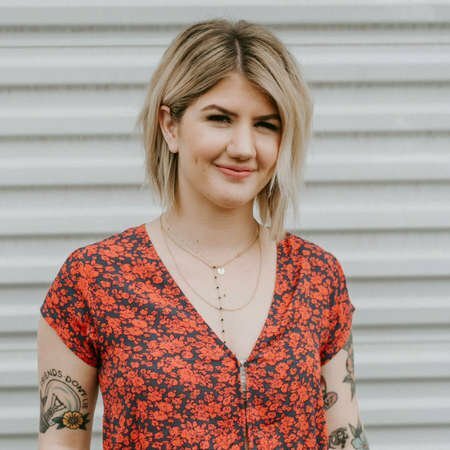 McKenzie Penhall's journey with the Business of Balayage began at the start of 2017, however, her career as a hair stylist spans nearly a decade. 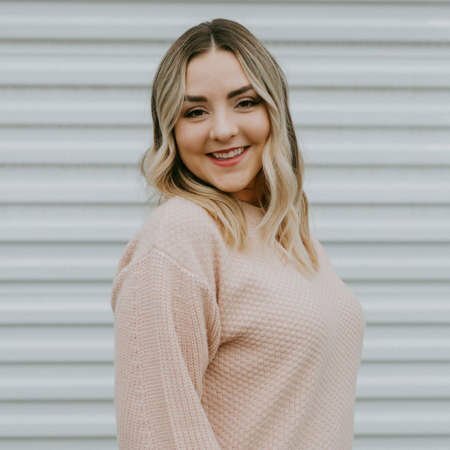 McKenzie's passion for hair began at a young age and propelled her through beauty school, becoming fully licensed before the end of high school. creatives and has aligned herself with the newest trends, taking classes on cut and color so that her craft is perpetually being sharpened. creating a positive experience for everyone who sits in her chair. She is eager for what has yet to come and grateful to be part of an incredible industry. Alicia grew up watching her grandma and aunt as her first example of independent hairstylists. She was their volunteer for all new techniques and successfully survived the days of spiral perms and chunky highlights. Education was key and she was excited to be part of it even before she really understood what was happening on her head. 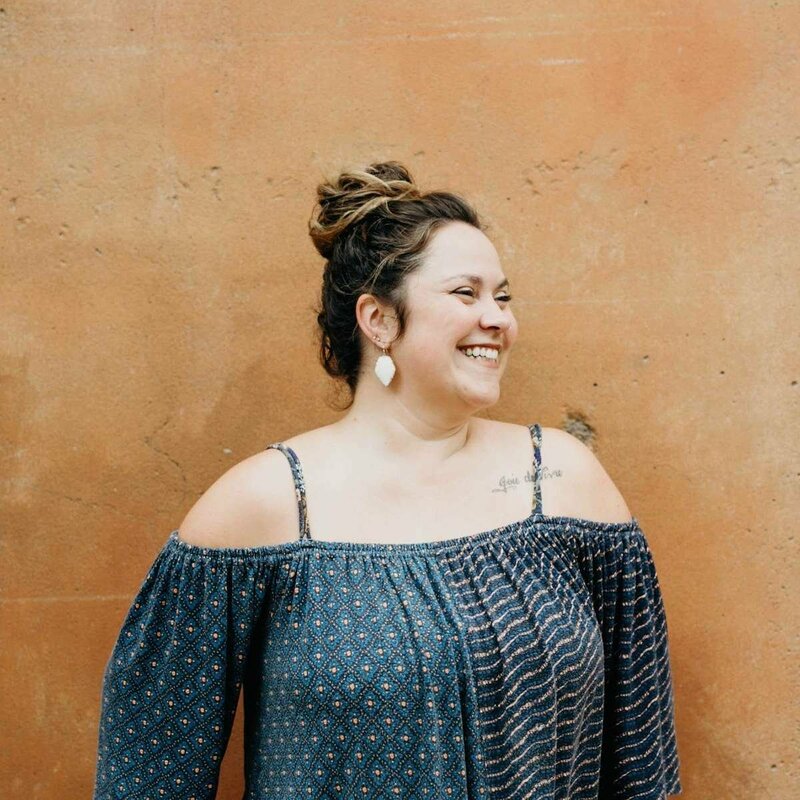 After following in their footsteps and starting her career in 2004, she combined a love of art, human connection and education into the career she has today. Alicia loves creating looks for her clients that compliment the individual and look great all the way up to their next appointment. Her style is naturally beautiful, sun kissed and low maintenance hair. Being an educator allows her to learn from not only other educators, but every student and class she meets. This in return constantly inspires her to develop her skills and be a better stylist behind the chair. She believes in cultivating community and technique based education within our industry. Alicia hopes to leave all students with more excitement and confidence with each technique they learn. Her passion for learning rolls right into her passion for sharing and teaching. Meeting students in class and connecting over common loves as well as struggles is what she loves most about being an educator. Beth Knew at an early age that she wanted to be a hairstylist. Behind the chair 17 years. Education has always been a key factor in perfecting her craft and keeping her clients current and looking there best. She loves the creative freedom balayage gives her to create unique and individual looks to her clients. Being able to share the techniques with other stylists has quickly become a new passion. She loves watching the students faces light up when they have learned something new or when her clients leave with a smile and confidence from their new or refreshed look. Beth loves combining color and cuts to maximize a seamless integration of her skills, knowledge and expertise. Being a stylist for 14 years, Gina loves the fact that no two heads of hair are the same. She understands that what may look good on one skin tone with one eye color, can look completely different on everyone else. Color knowledge gives the ability to customize each head so not any one is like the other. Each color is carefully formulated to match the individual. 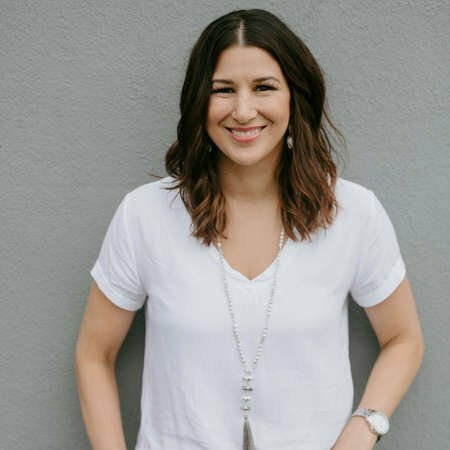 After taking a year off of work to start a family, she knew she had to up her game and give her clients a good reason to come back. Gina started by taking three classes with our company. Not only was she now obsessed with balayage, but she knew right away that being an educator was something she HAD to do. Sharing what she learns (about ANYTHING) is something she's always been very passionate about. Being an educator has helped her return to hair immensely. Not only because she had just learned what balayage was, but the fact that she was now more knowledgeable about what she was doing behind the chair. Every time she teaches, she's also taking the class but from a different perspective. Every teacher and every model has something different to offer, so there's always something new to learn, which is perfect- because in this business, if you're not soaking in everything, you're not growing. That's the only thing to set you apart from the other gazillion hairstylists on this planet - The more you know! Lana has been obsessed with color since she was five years old. She saw a punky teenager with Kool-Aid colored hair and was hooked ever since. Because her true passion lay in color, Lana chose to become a color specialist to master the craft. 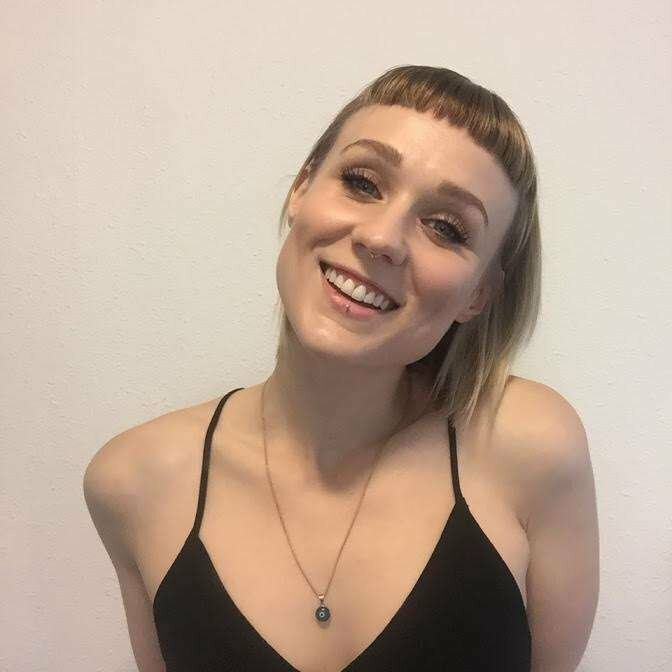 After working as a colorist in the salon, she then became a full-time color educator and platform artist for Vidal Sassoon Academy in Los Angeles. (and coolest) independent educators in the biz -- The Business of Balayage. Britni Jay is an Oklahoma native and her passion for art has lead her to the hair industry. Always painting and creating things as a little girl, Britni knew she wanted a career where she could always have the creative freedom to be herself. It wasnt until Britni moved to North Carolina and took a chance and enrolled in The Aveda Institute in Charlotte and the rest is history. 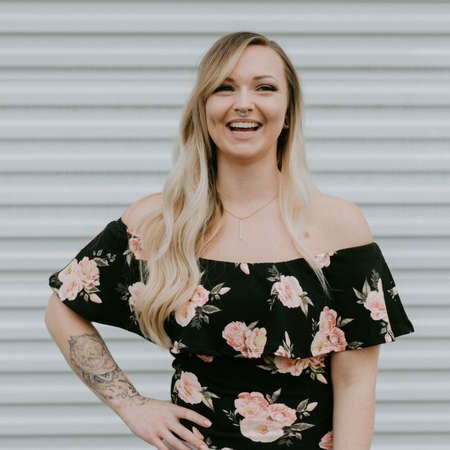 After graduating school, Britni's love for balayage and hair color escalated quickly and that's when she started practicing and started taking classes to perfect her craft. Britni loves customizing and creating her clients' look focusing on their needs and wants. She loves being challenged and is always striving to learn more. 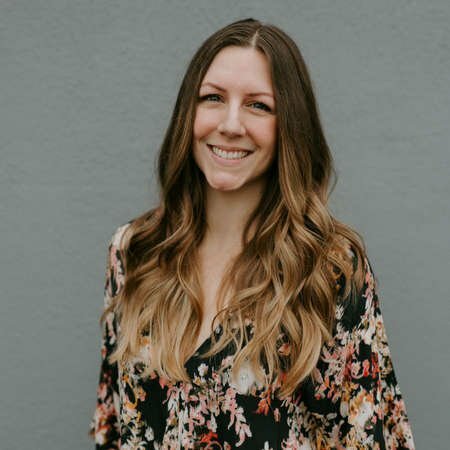 Britni is excited to expand her career as an Educator and anxious to share her knowledge with anyone wanting to learn. Sherri specializes in fashion forward cuts & colors that compliments her clients lifestyles. Hair is the only thing she has ever done, from starting out as an apprentice, building a full clientele on the east coast, then moving half way across the country and doing it all over again. Sherri has taken advanced training courses from Bumble & Bumble, Toni & Guy and The Business of Balayage. Over the last few years She has really focused in on perfecting her balayage techniques, & creating her own ways to achieve a seamless natural looking color for her clients. Sherri loves to take her knowledge of hair further with advanced education courses and is looking forward to sharing that knowledge with you. She truly enjoys what she does and prides herself in keeping her clients looking current & feeling great about their hair. Suzie’s passion for hair began at a young age, when she was still in high school. The second she could, she pursued education in cosmetology with courses in high school. Not one to go halfway, she would later make the cross-country move from Rochester, NY to San Francisco, CA for two years while she continued to cultivate her skills at the Aveda Institute. Her dedication and passion for her clients is demonstrated by the amount of people who come back to her time and time again. Each time someone is in her chair, she strives to make sure they leave feeling like a bombshell. 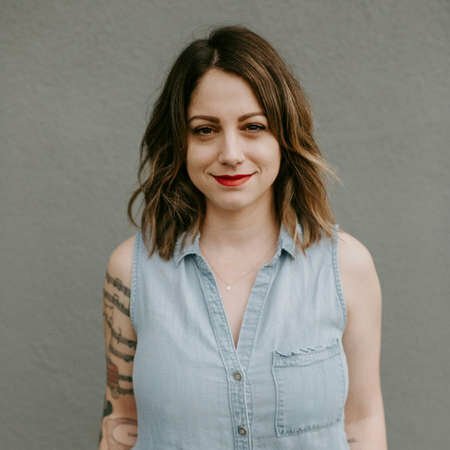 She was one of the first stylists to bring the balayage technique to her hometown of Rochester, NY, and continues to deliver ever more innovative techniques for her clients. Suzie’s thirst for knowledge within her own career is what inspired her to become a part of The Business of Balayage. As someone who always looks for ways to further educate herself and her clients about the intricacies of hair, she is excited to be a part of a great team to utilize that affection! Yelena started her career behind the chair in 2004. Being someone that enjoys learning, she's made an effort to take a variety of classes, play with different color lines, and strive to learn from her co-workers. She's always been fascinated how much a small change in a client's color can make such a big difference for their self esteem. She loves painting soft, natural, glossy looks that are easy to maintain, but will never shy away from a challenging color correction. 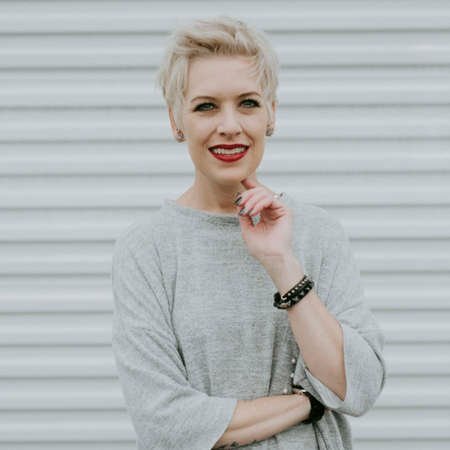 She's a firm believer that education in our industry empowers and inspires stylists by helping them grow, stay on top of the recent trends, and ignite our passion for the industry. 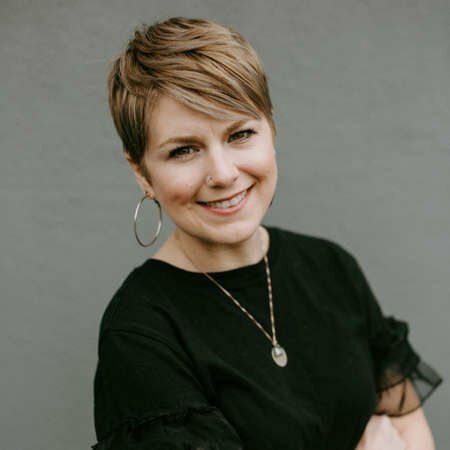 Constantly learning, being challenged, and building strong relationships with stylists all around the world is what she loves the most about being an educator. Being a part of such a strong and supportive team of stylists is a dream come true. Tracey is an Oklahoma native and while she has been doing hair since 2003 she is also a salon owner and creator of her own extensions line. Balayage and hair extensions are her absolute favorite to custom create for each individual client. Her favorite part bout educating is interacting with other stylists and teaching as well as learning new things during the process. We are so excited to have her on board with us! Lanisa started her journey as a licensed cosmetologist 11 years ago, and has always had a passion for the hair industry. Doing her first up-style at just 15 years old, it sparked something in her where she believed she was meant to be a hairstylist. Attending school in San Diego, California, she graduated at the top of her class with honors. 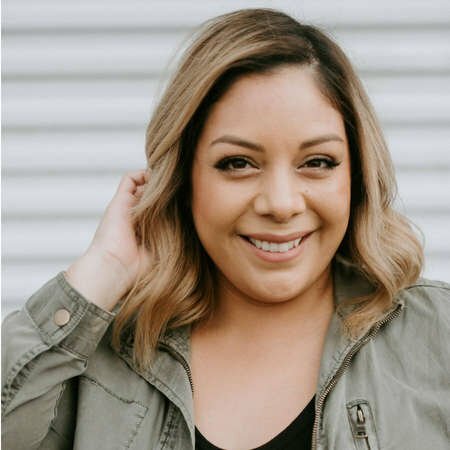 She now has her own studio in Mission Valley and is an educator for The Business of Balayage. Specializing in color has always been the path Lanisa has wanted to take. As hair color continues to evolve, continuing education has become her priority. That's when Lanisa's love for balayage and hair painting became so much more then just an everyday service to her clients. Balayage, hair painting, faux Balayage, babylights, you name it. Lanisa is always moving forward to work on her craft and offering her clients a full assortment of blonde opportunities. She strives to build trusting relationships with every single client that walks through her door, and truly appreciates that personal time she in which she gets to know them. Being an educator, has driven Lanisa to share her love for Balayage with stylist all over the country. It is in helping other stylist gaining the confidence in their craft, technique and in themselves that really fulfills her as a cosmetologist. 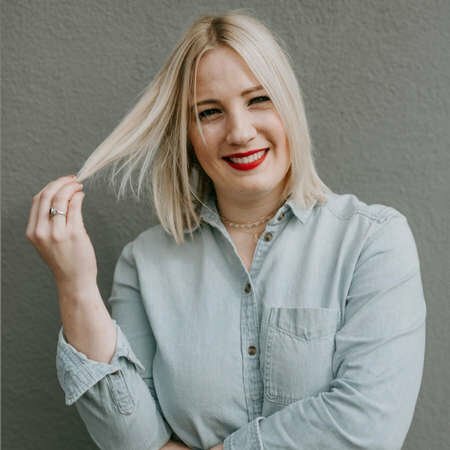 Lauren specializes in color corrective transformations; with a talent for transforming hair from distress tresses to luscious and lively - the power of bringing out her clients’ true selves is her passion. Her career started at the front of the salon and it was in seeing artistry, that she was inspired to become a stylist herself. She believes it is not only in creating custom looks for each of her clients, but in empowering them to feel beautiful that her craft as a stylist is truly completed. She holds continuing education as her highest priority in order to be the best stylist she can be for her clients and it is for this reason that she has taken numerous advanced technique classes in addition to becoming an educator herself for The Business of Balayage, so that she could share her passion for her work behind the chair with stylists across the nation. From going to a salon with her mom as a child to styling her friend’s hair in high school, Pam Love knew from a young age that she had a passion for making people look and feel beautiful. After completing her training at Toni & Guy Hairdressing Academy in 2007, she began working at one of the top salons in Scottsdale, where she worked for seven years. 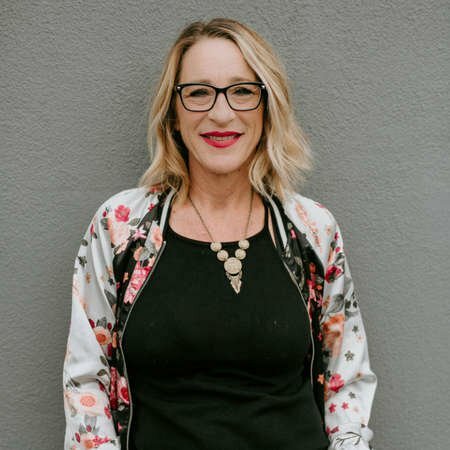 During this time, Pam discovered her passion for educating others and became a leader in the company as a salon director; training and educating her fellow stylists. In 2015 Pam started her own business as an independent hair artist and now calls With Love, Hair Studio her home. 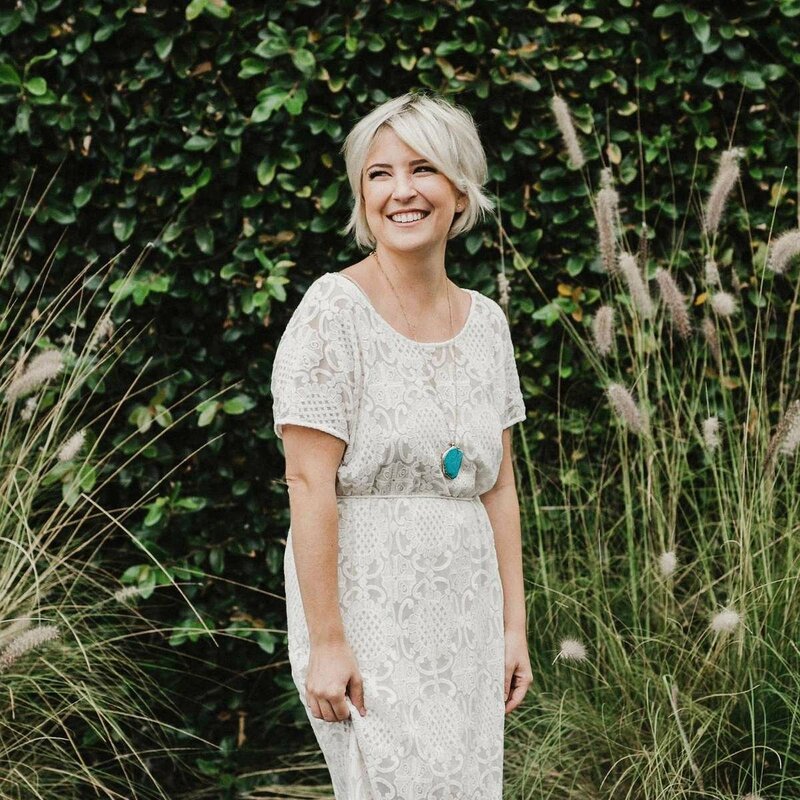 What she loves most about her work is building relationships with clients and creating a personalized style that they can recreate at home. As her clients will tell you, Pam delivers much more than quality hair care, but also a genuine friendship and connection to the client and their needs. Pam loves being a part of an industry that is always moving and changing. She is constantly seeking knowledge, inspiration and growth. After attending a Business of Balayage class herself, Pam fell in love with balayage and the artistry behind it. She instantly knew she found a community of fellow stylists that share her passion for educating and helping other stylists. Pam’s excited to share her experience and passion through the Business of Balayage. With “Love” in her name, you are certain to get hair care, with “Love,” every time you sit in her studio chair or attend one of her classes." Alana is a core member of our team and personally oversees the preparation of all materials for each class. In addition to being a vital part of making our classes happen, she also is an assistant educator for our Essentials, Advnaced & Blondes classes. 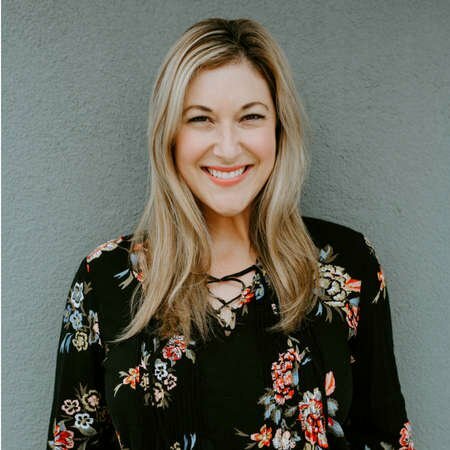 She is a Southern California native and works behind the chair along side Lindsay Ryffel, Lindsey McPherson, Kara VanHoogenstyn, Lauren Swauger & Gina Jones at Kindred Salon in Laguna Hills, CA. Alana is extremely passionate about education and bringing her best possible experience to her clients behind the chair. Brittan Carver began her professional career behind the chair in 2012 in Orange County, CA. Growing up at the beach, she was fascinated by the way the sun kissed hair in summer. Brittan fell in love with balayage seeing that she was able to emulate those natural highlights with her brushes. Her knowledge of color has attracted her clientele who want those effortless, beachy looks. 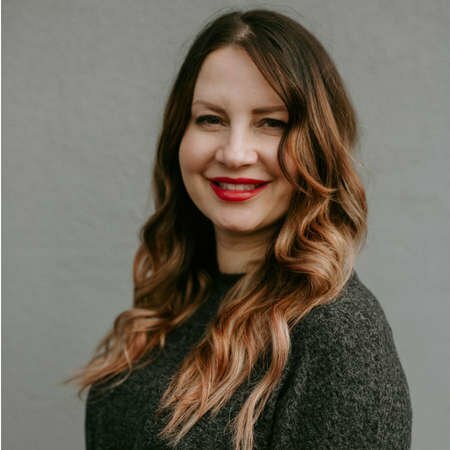 Brittan is continuously striving to better her skills for her clients, educating herself at prestigious academies in multiple color lines and techniques. Her meticulous attention to detail and vast knowledge of hair enables her to share her experiences to help empower those around her. Christy has been a stylist since 1991 and absolutely loves our industry. She makes it a point to stay up to date on the latest trends and continues to build upon her knowledge whenever she can. Christy is certified in all things color, cutting, extensions, smoothing, straightening and styling. Christy has worked under Alan Benfield Bush Founder of ABBA, as well as Gerd Hoher who owns and runs Artease. She has taken any class she can get her hands on and loves learning about new hair care lines and techniques to strengthen her career behind the chair. She loves the camaraderie of being a part of The Business of Balayage and loves sharing her knowledge with others. Maintaining her motto, " education is the key to my confidence", Patty's consistent education within the beauty industry has been her joy & journey. This OC native began by graduating from Paul Mitchell-The School, Costa Mesa, CA, and later advanced to GOLD Key Educator for KEVIN.MURPHY. Patty has been certified for texture thru Nick Arrojo & in haircutting by industry icon Alan Benfield Bush. 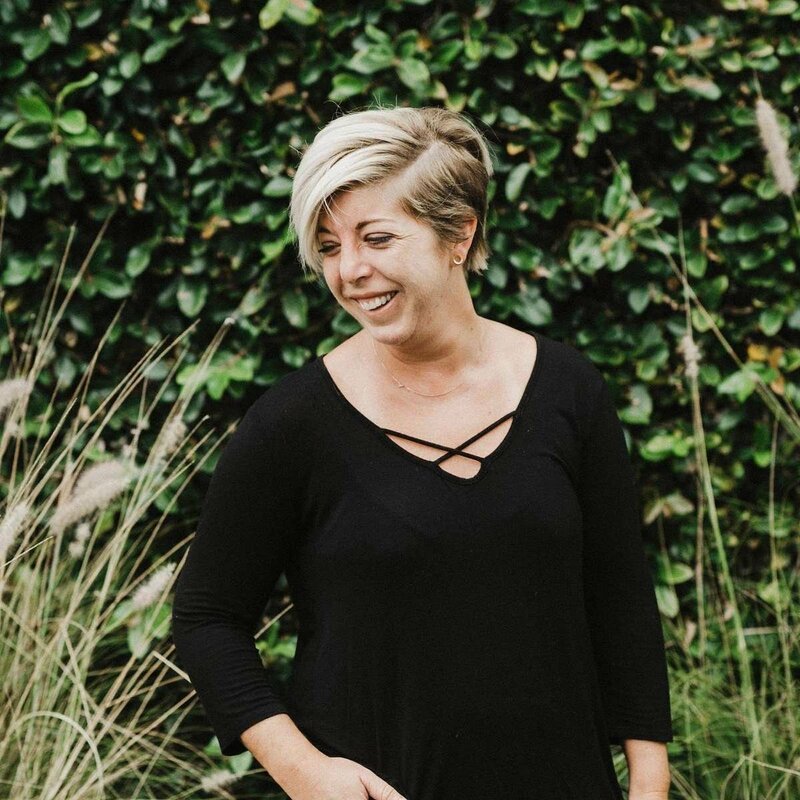 A self-proclaimed, "Product Junkie", Patty's passion for chemistry & botanical ingredients lead her later to join the team at Number4 High Performance Haircare as Educator/Key Accounts Agent. Yet the most important influence on Patty has been her longtime mentor Gerd Hoher, CEO of ARTEASECOLOR. Gerd taught Patty to understand the chemistry of color, & with it the freedom to create color transformations (especially Reds). 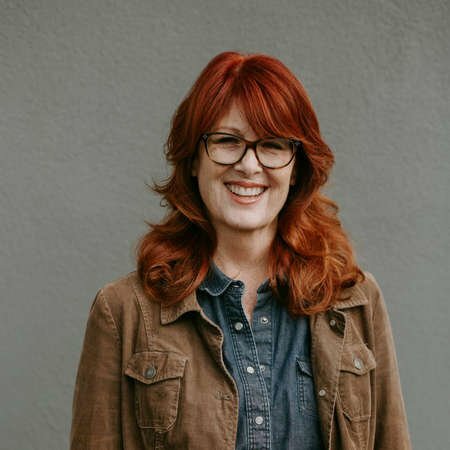 Patty continues to offer her passion for high performance color, cuts, razor work, chemical services & session styling to her loyal clientele behind the chair. Chase is our amazing video guru and oversee the filming and production of all of our digital courses. He is a brave man to be surrounded by so many women and he takes it like a champ. 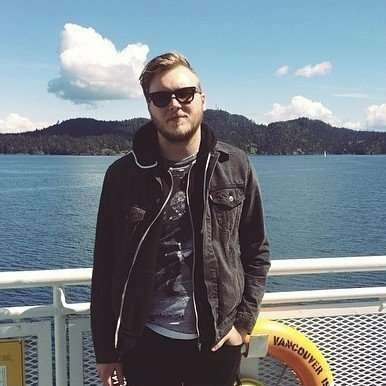 Chase is skilled in more areas than we can count from app development, design, videography and is even a professional musician.